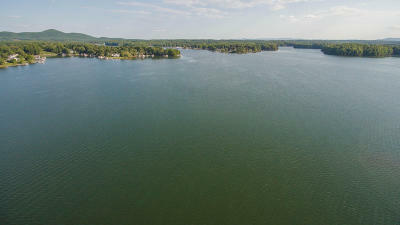 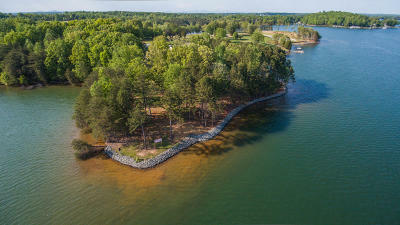 Build your dream home on this prime waterfront point lot. 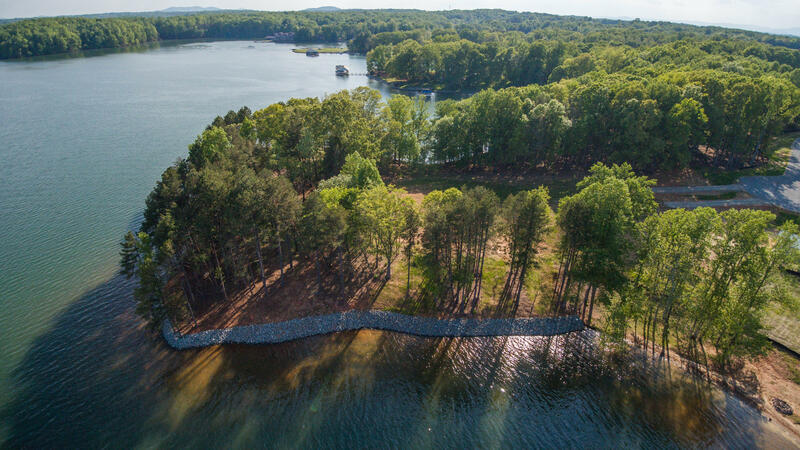 Expansive wide water and mountain views with a gentle slope lot. 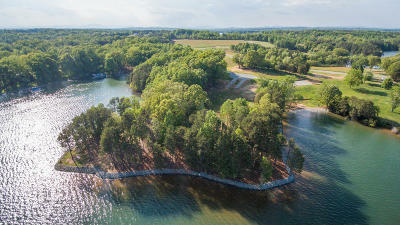 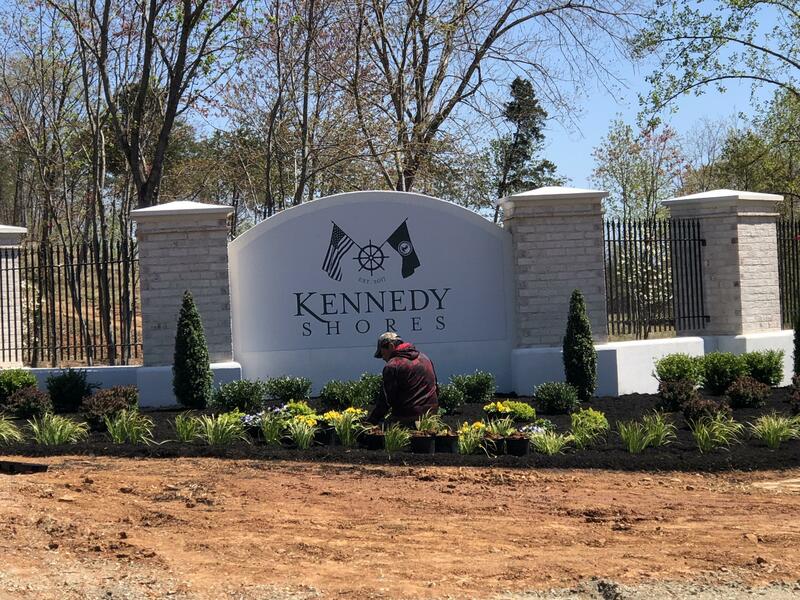 Across the water from prestigious Water's Edge to Kennedy Shores is Franklin County's newest waterfront community. 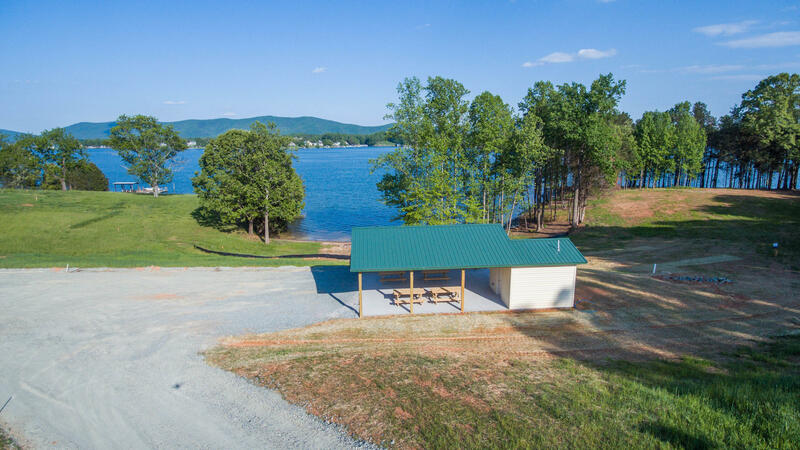 Common area amenities include covered pavilion with BBQ pits, on site boat launch with tending pier, sandy beach with fire pit, picnic area with bathroom. 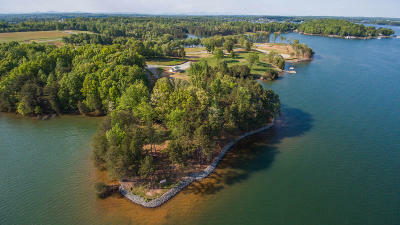 Low POA DUES! 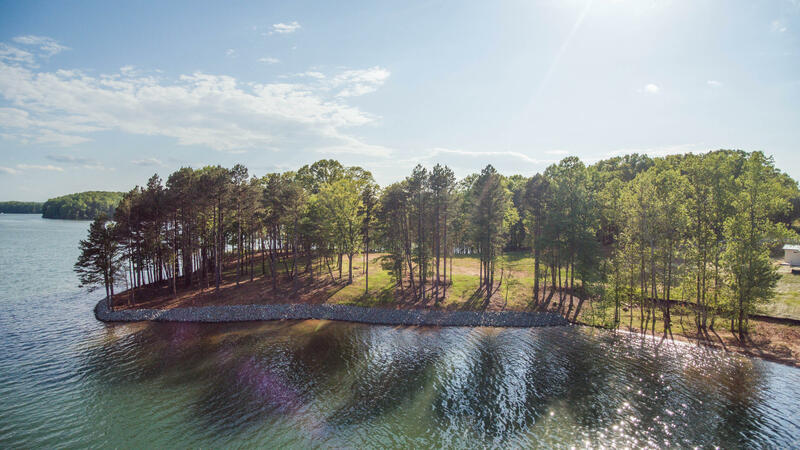 Adjoining lot may be purchased for exclusivity.